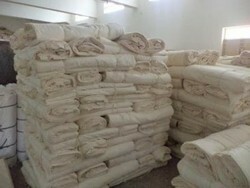 Cotton voil is mainly used in ladies garment for top (blouse)& bottom(skirts). Voil is a light weight fabric it is natural fabric , it stays cool in summer. 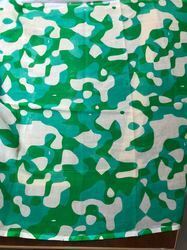 You can print uptil 15 colours in this fabric. Cotton voile 2 by 2 in 62" in Gas by Gas yarn. lino dobby and plain available.